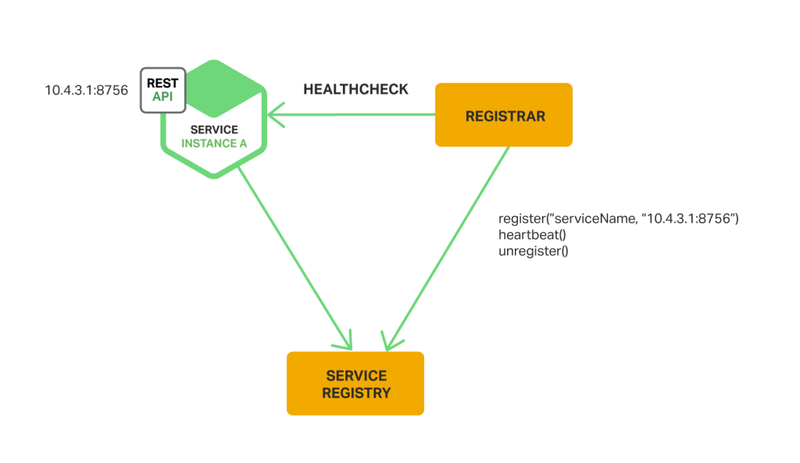 Learn how proper service registration and discovery are crucial to the maintenance of microservices architecture and keeping the focus on development rather than upkeep. Scaling of distributed applications and infrastructure is very important in microservices architecture in an automated way. Without proper automation, a team just continuously struggles and wastes time on silly things like application configuration, gateway/load balancer configuration, and automation tools. Service registration and discovery and configuration management have become crucial to keeping architecture clean, and also for the team to focus on a core part of development rather than maintenance and resolving fires. Partnership with Third party consulting firms, while credentials are not secured. 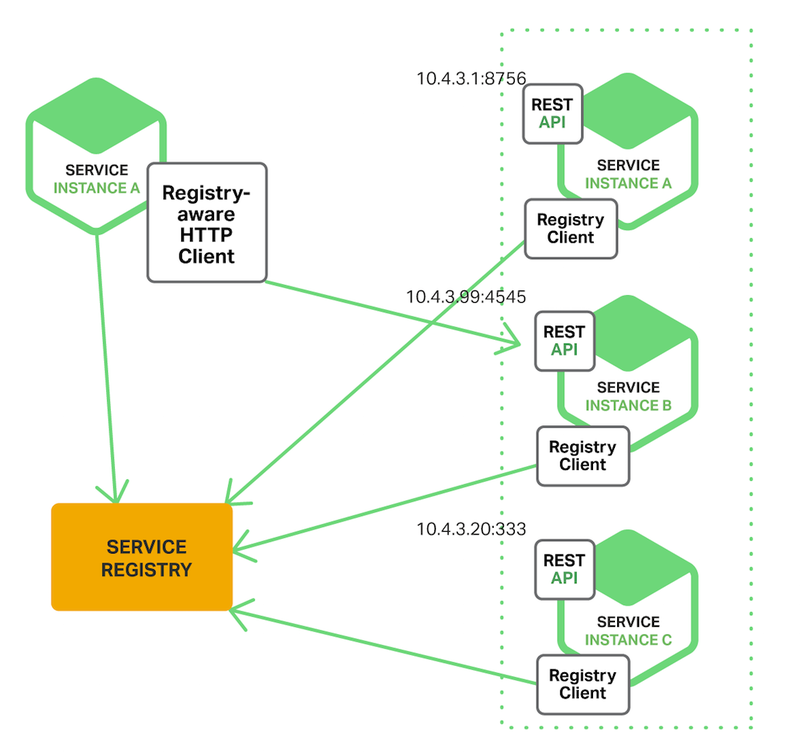 What Is Service Registry & Discovery? Consul = Zookeeper + Nagios + DNSMasq + Scriptings. Consul brings it all in one package. You can get started with Consul using Docker Compose here. 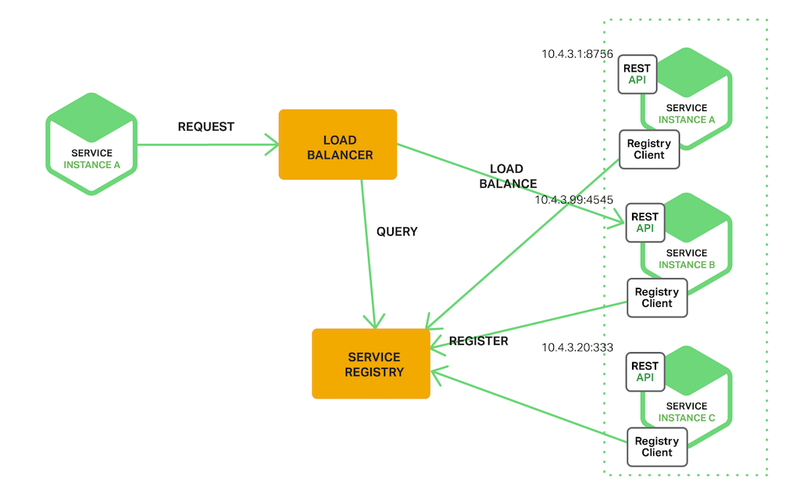 Source: Service Discovery in a Microservices Architecture — Nginx. Consul libraries and SDKs can be found at Libraries and SDKs — HTTP API — Consul by HashiCorp. Application configuration has always been a challenge in organizations without a DevOps mindset. This also opens up a risk of potential security issues when all kinds of credentials for different organizations get stored in source control in the form of plain text. Also, companies have been working with third-party consultants at large scale without any hesitations. Key-Value storage tool with the ability to encrypt data. Key-Value storage tool with the availability of HTTP REST API. Key-Value storage tool with the availability of CLI. 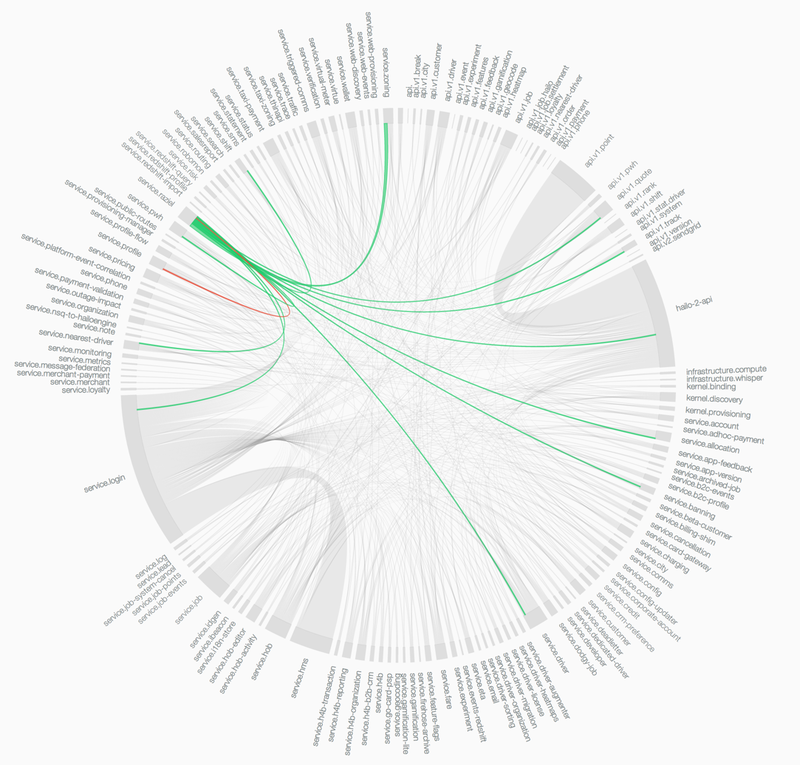 Key-Value storage tool with the availability of Role-based access for the organization. Key-Value storage tool with audit control. Microservices should be able to pull configuration using HTTP REST API for specific application and environment at the startup without any extra dependencies without a Container Approach. 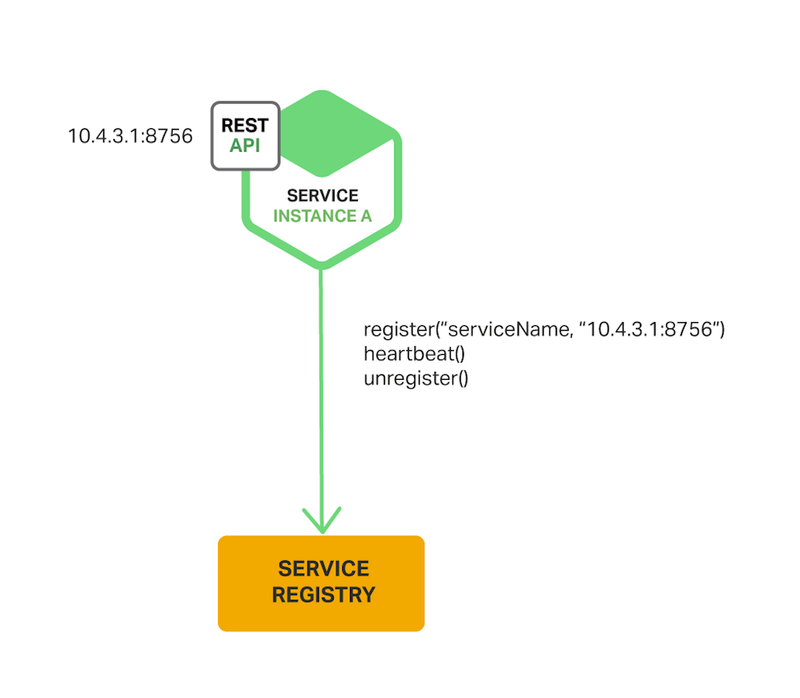 Ability to reload the configuration using a specific REST endpoint in the application context without a Bouncing API. I hope this post has helped you. If you enjoyed this article, please don’t forget to like, comment and share! I would love to know what you think and would appreciate your thoughts on this topic. You can also follow me on Medium, GitHub, and Twitter for more updates. Published at DZone with permission of Mayank Patel . See the original article here.